A whopping 17 days since my last entry just shows how hard I have worked on my exams 🙂 And with this steaming weather it is an accomplishment in itself to lock oneself up inside. But since I now only have to edit my 20+ pages paper on ‘Women and Sexuality in literature in China – from the 1920s to The Talks at the Yenan Forum on Literature and Art in 1942’ (please feel free to suggest a better title :)) before Monday, and read up on the 1000 pages for my oral exam in Strategic Communication on the 14th, I thought I could indulge myself with a little post. 1. For a little while now a little bag has lain on my sofa table that I brought home with me from my last library visit. But since I have been so occupied I have not dared look into it, because I know it would set everything else on pause. Inside the bag is an e-reader, an honest to god e-reader! 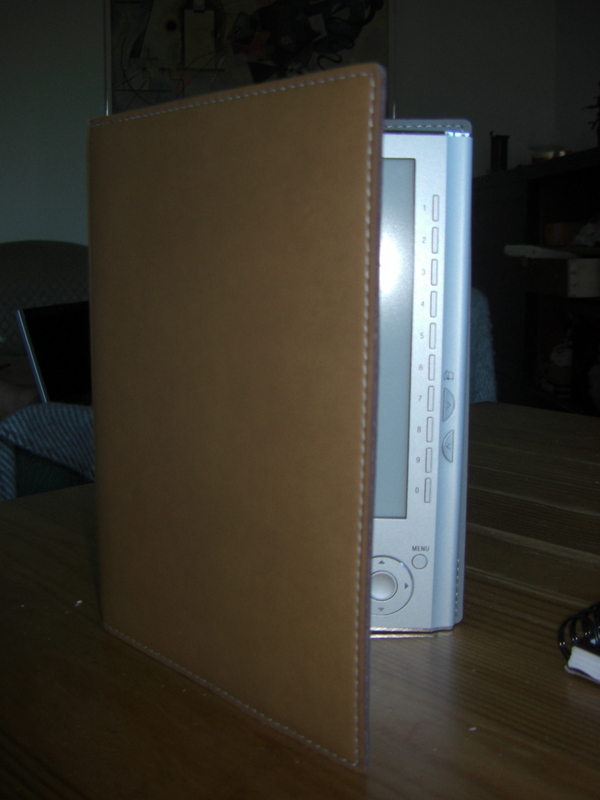 Going from a person who thought it an offense to put books on audio, to getting exited about a leather-bound ‘fake’ book, I have now succumb to the electronic literary world. 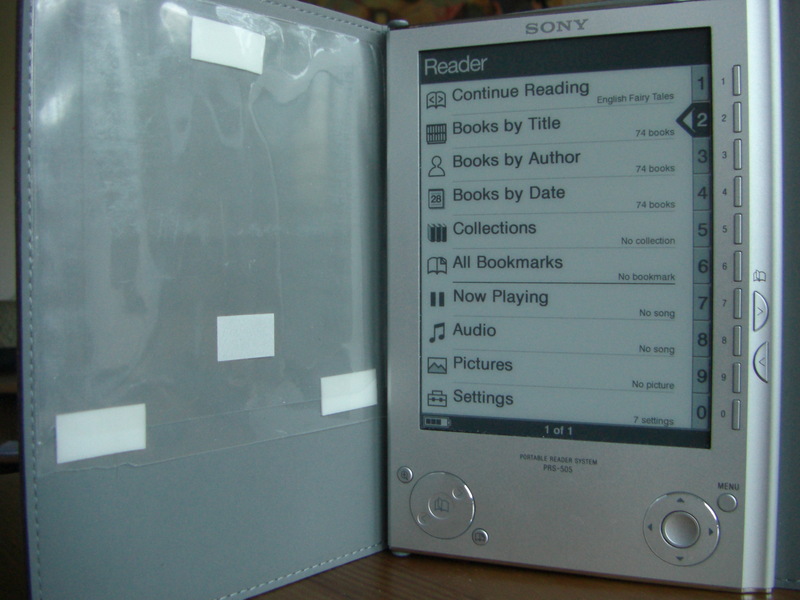 It is a Sony e-reader, Portable Reader System – PRS-505 (stupid name), and it is now loaded with 71 books, so I’ll have plenty of options once I get cracking on this baby. The good thing is that after the 14th, me and my e-reader will be surgically fixed to each other; the bath, beach, bus, you name it, we’ll be there; together. The bad thing about the situation is that I only have it until the 26th of this month (stupid library regulations). I’m not really sure I will get any feel for e-readers in so short a period. 2. I have bought some new books (you don’t say! Shocker…). 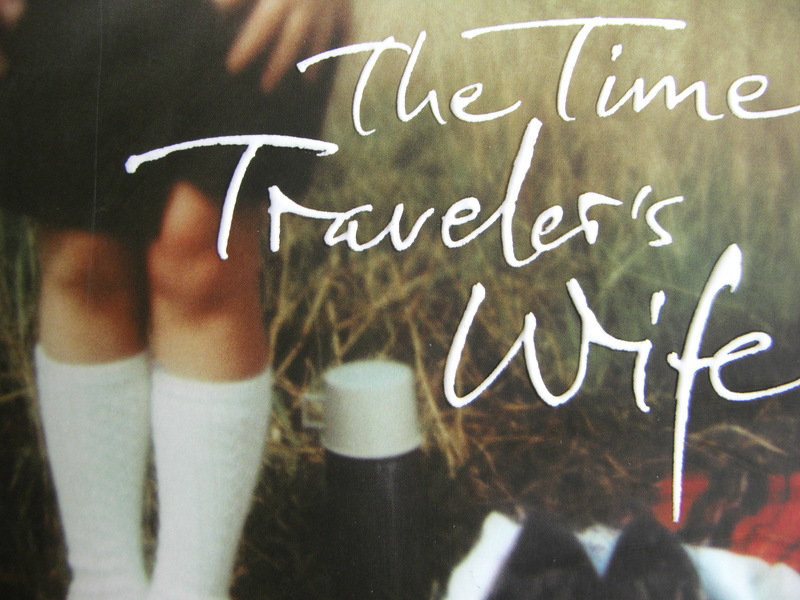 Which makes the total count of books I have scheduled to read in my summer vacation; drumroll please…. 32! It will be interesting to see just how many books I can cram into my bags when going to the Faroes – 20 kg allowed on the plane, so if I shave everything else to a bare minimum, then maybe 10 books. Then again, I could take carry-on worth 5 kg, that’s easily 4 books + computer. All I know is that this is going to be the best vacation ever! Since there hardly ever is any kind of weather on the Faroes which would be appealing to anyone to spend a whole day out in, I can slump into my mother’s cozy red chair, guiltless for not getting my 30 min. of fresh air pr.day. All’s I need is some tea and the occasional food drive by.